I don’t know how other people feel, but after 12 quite long visits to Japan I’m still eager to visit again, and to experience as much as possible of this amazing country. 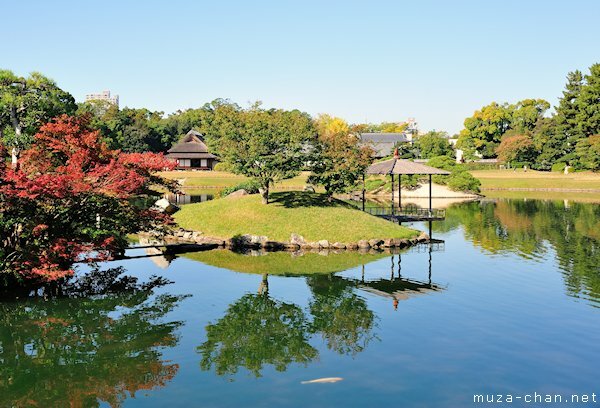 One of my greatest pleasures while I’m in Japan is to enjoy the peaceful serenity of a Japanese strolling garden, on a calm day with beautiful sky and still water, as in this photo taken inside the Okayama Koraku-en. Simply beautiful!